Several people have asked me a question lately, "What makes your business different and or better than the rest?" We feel the quality is what sets us apart! Owning our property since 1992 has helped keep our prices down and our value up. To say it best, "We offer expert service for less money, and we'll be here to answer the phone when you call to make your appointment today." With their creative talents and expertise, our friendly staff will provide you the look and feel of well-being that you deserve. 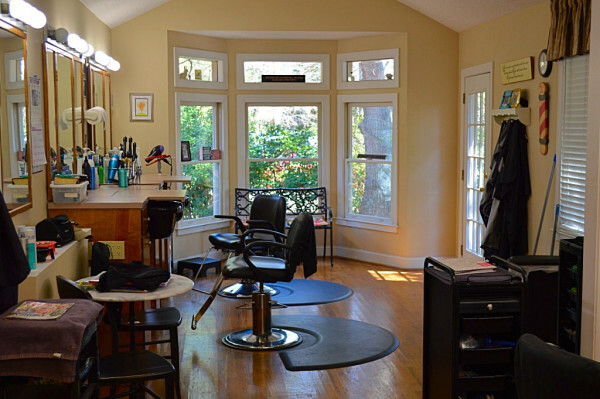 Our team's enthusiasm makes New Creations Salon in Summerville, the successful salon that it is today. New Creations wants you to look good for the warm Charleston Summer. We expect to be busy so please call ahead and schedule your appointment. Always happy to meet new clients. Stop in and see why we are the talk of Summerville! CHIP HOWARD, RENEE' CARNEY, DANIELLE DAVIS, RENEE PRATT, GINNY JACOBS. AND WANDA WOOD can be reached by calling today at 843-871-3298.